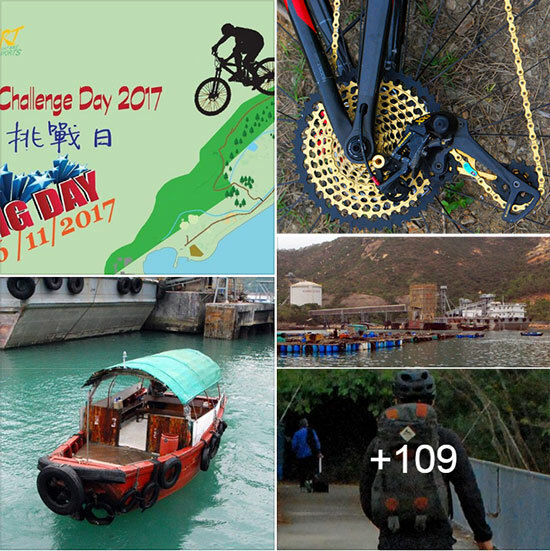 YMCA Mountain Bike Challenge Day in the ex-Lamma Quarry, Sunday, Nov 26, '17. "Bible legend states that the trouble started after Eve ate the Golden Apple of Discord. This was the forbidding fruit. An angry God sent his wraith. Man fell from the space of grace. It was mostly downhill skiing from there". "Prehistoricle people spent all day banging rocks together so they could find something to eat. This was the Stoned Age". P.S. 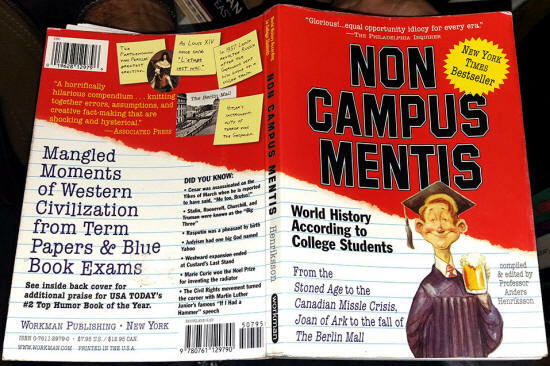 Title provided by the Bizarrely Fascinatingly Oddballily Brilliant Liz Gower! 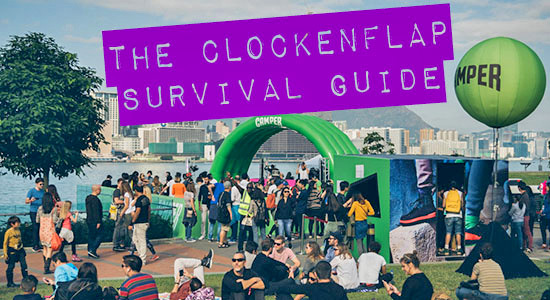 Nov 17: How to Survive Clockenflap? P.S. 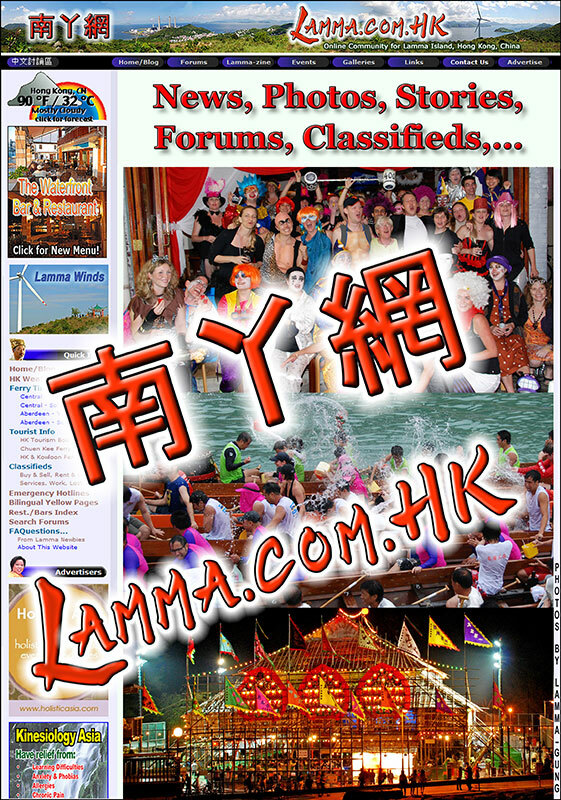 The Lamma-zine will be very happily covering the festival again this year, staying in town for the night performances. 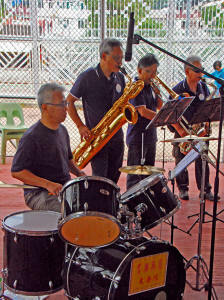 No more rushing to the last ferry to Pak Kok Village (8:30pm from Central) like in former years! "On behalf of our Head of Partnership, it is our great pleasure to invite you to join us for the celebration of our 10th anniversary! 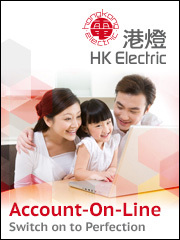 Please redeem your weekend ticket by clicking the link below." 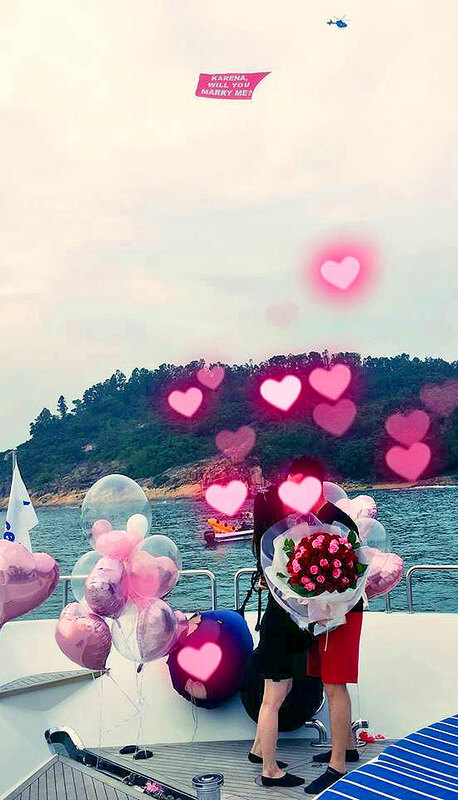 She said "Yes! 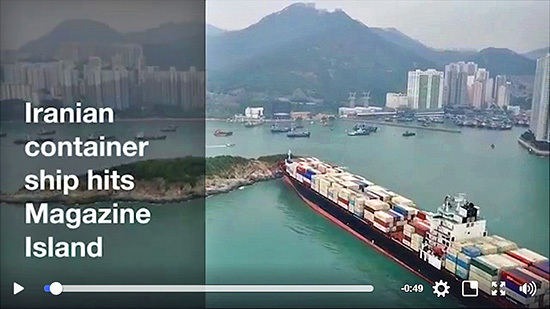 ", according to Gavin Neale, an ex-Lammaite and friend of Heliservices Hong Kong who provided these pictures, taken from the huge proposal yacht above, floating off our Tannery Bay (Nga Kau Wan), Pak Kok hills in the background. 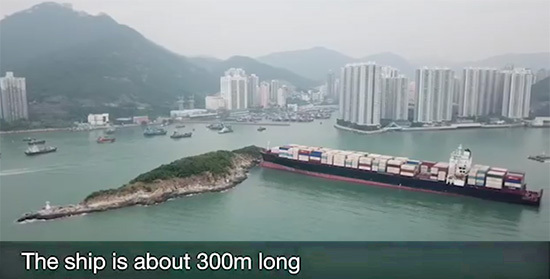 By the way, Gavin's ex is names KarenSa, from their happier days of living in Po Wah Yuen Palace, the single-family villa with huge garden terrace and its own flagpole just above the YSW ferry pier. 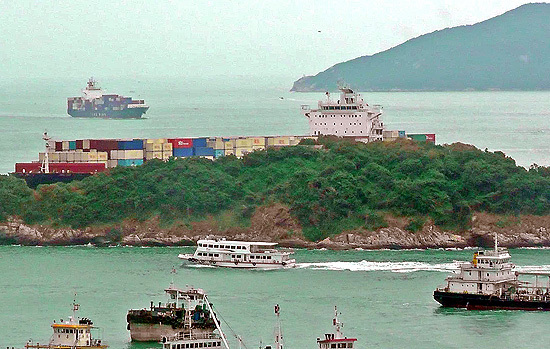 A first-time-ever sight in the East Lamma Channel a few days ago: a huge container ship crashing into Magazine Island, between Lamma Island and Ap Lei Chau, just off Aberdeen on South HK Island. Nobody injured, but probably a lot of very embarrassed people! 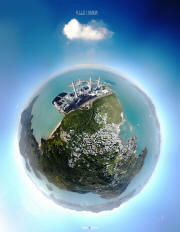 Plus a photo taken from South HK Island by Yogesh, our former Music forum moderator. Thank you! 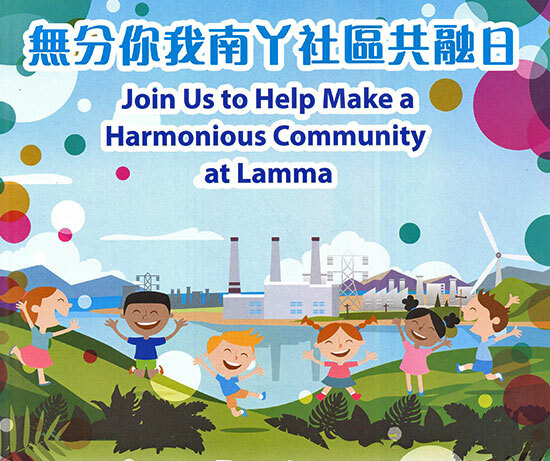 "We would like to thank you for all your efforts and wonderful support towards Lamma Fun Day. Your support was extremely generous and enabled us to raise valuable funds to improve education for children in Nepal. 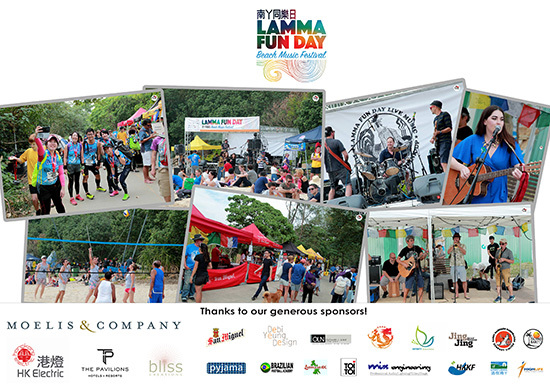 Together with your support and that of the Lamma community, Lamma Fun Day raised a gross total of over HK$ 417,727! 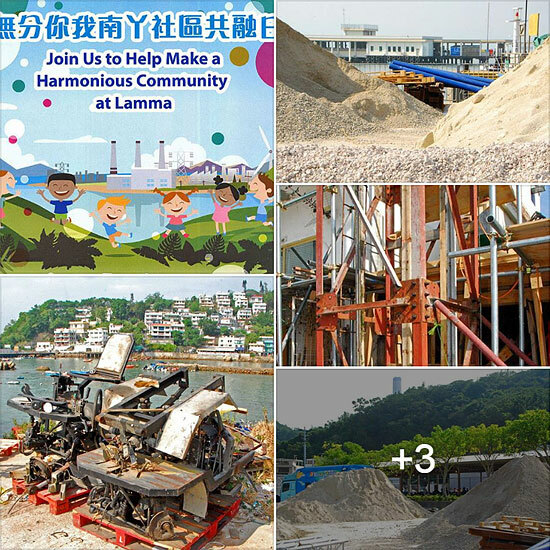 Lamma Fun Day this year supports our Child Friendly Schools project in Nepal which is in it's 3rd year. Almost half of Nepal's children drop out of school by the time they reach 15 years of age due to poorly trained teachers, a lack of resources and poor infrastructure. When a child drops out of school they become easy targets for exploitation and trafficking. The longer a child stays in school the less likely they are to be tricked and exploited. Our goal is to ensure children are protected, educated and can fight for their rights. The project aims to transform 49 schools in villages near Pokhara by providing teacher trainings, educational materials, family support as well as improved infrastructure such as building toilets, repairing school buildings, building libraries, providing safe playgrounds, equipment and clean drinking water. 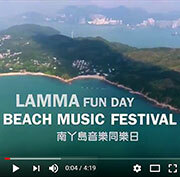 All proceeds from Lamma Fun Day will enable us to transform 12 Schools, benefiting 1,125 current students and their families and thousands more for future years. Although it is a drop in the ocean we are glad to be able to prevent even 1 child from going through the horrors of trafficking. We are extremely grateful for your support and we end the year celebrating the lives protected and changed thanks to you. Kindly find attached a photo collage from the event. 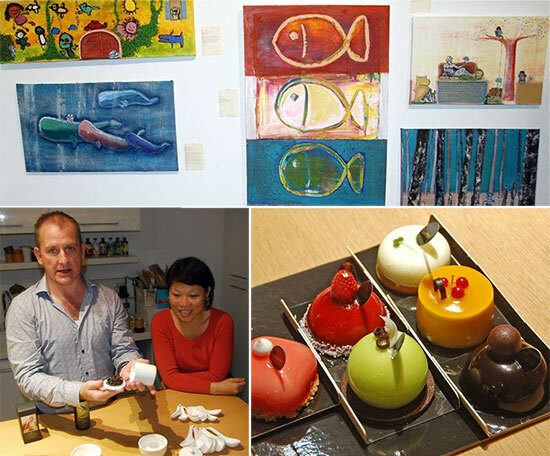 Once again thank you for your continuous kind support and we look forward to having you again next year! 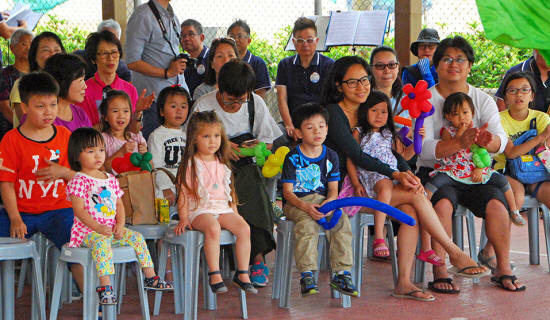 Avi - Project Manager - Child Welfare Scheme"
On 4 November 2017, HAC Lamma Treasure Hunt was held at Yung Shue Wan on Lamma. 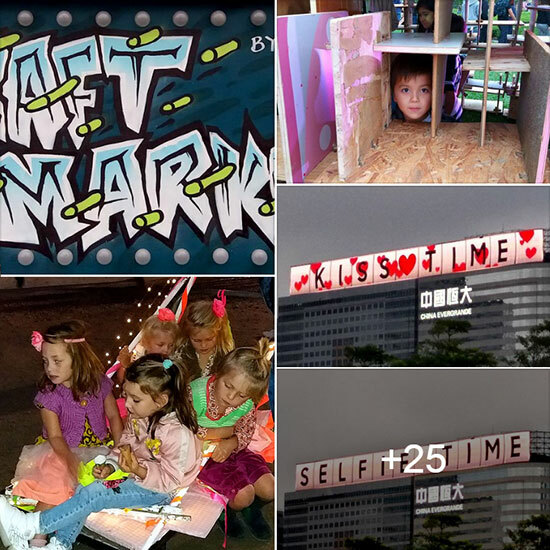 Over 200 parents and children explored the characteristic of small shops on the main street. 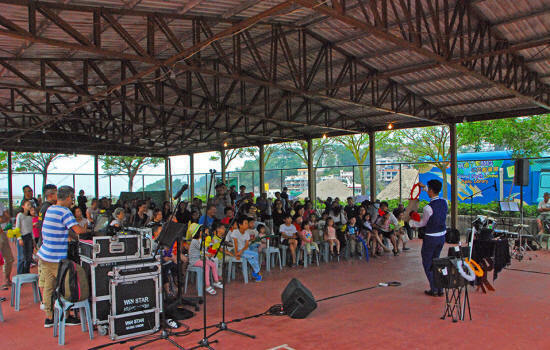 33,129 participants were served in the last three years by Lamma Island Centre. 1,600 volunteers from over 40 companies involved. 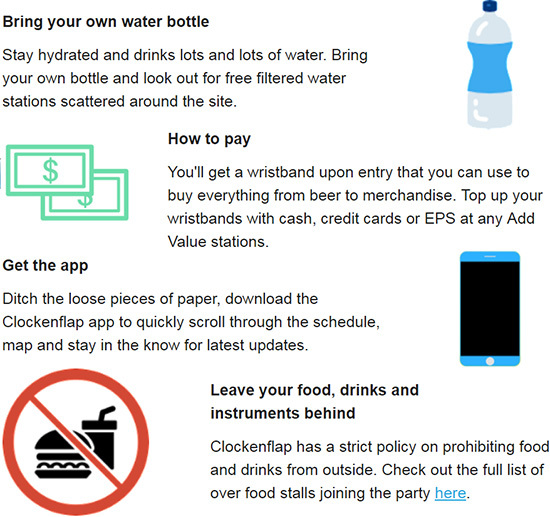 Teenagers were developed, local community network was established and people from different sectors were connected. 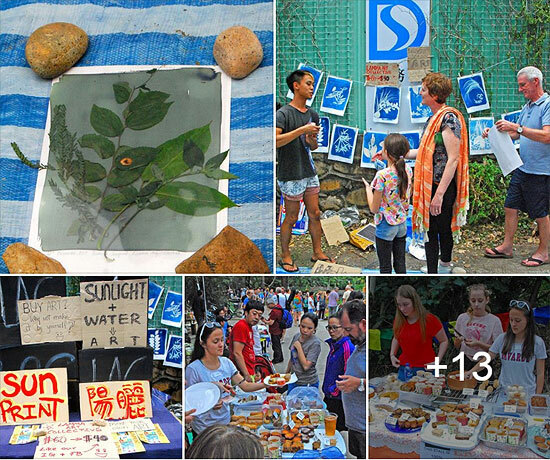 This year, we are grateful that Lamma Treasure Hunt programme was supported by 14 shops and over 150 volunteers, which was a good show case of social capital. 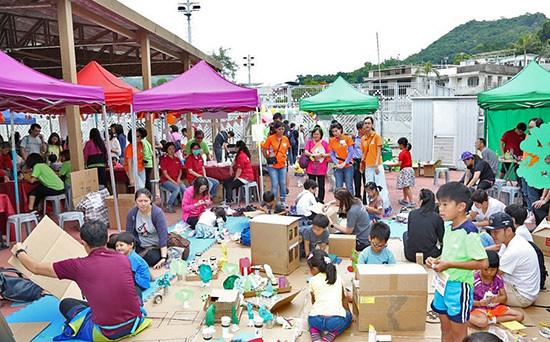 In the creative market, children are given recycle materials to build village for future. 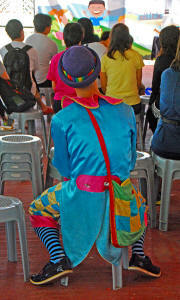 Clown performance also attracted lots of attention and laughter." 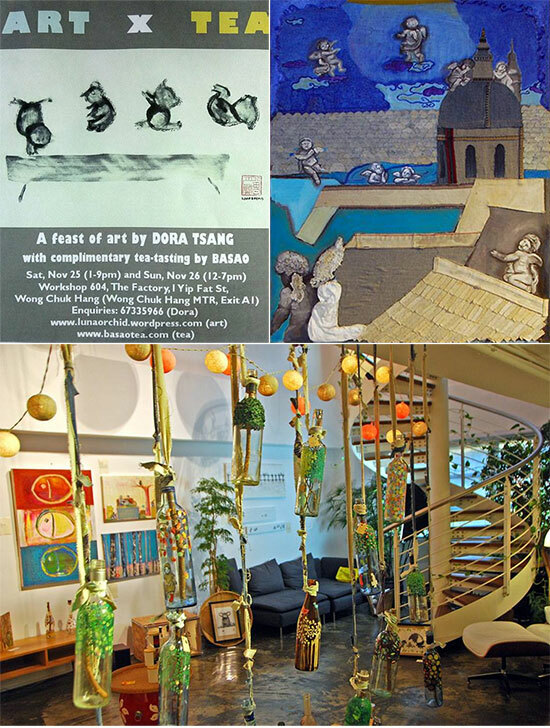 Nov 6: Harmonious, Melodious & Humorous? 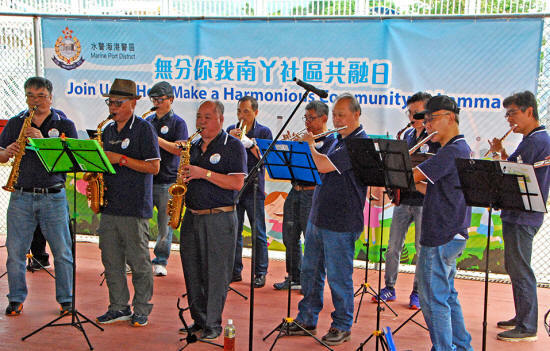 After shooting the Harmonious Community at Lamma police event in the YSW Plaza last Sunday, I took a few more pics of our "Harmonious" environment just outside the venue. 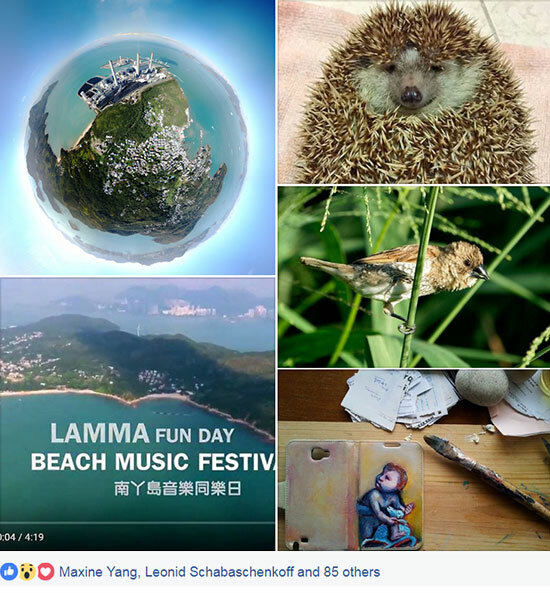 Nov 3: Lamma Fun Day Tomorrow! 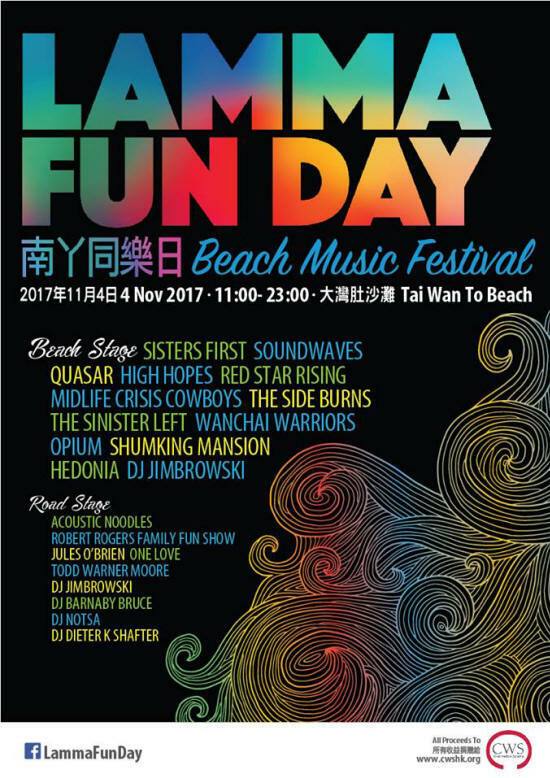 "Join us for the Lamma Fun Day Beach Music Festival on Saturday 4th November 2017, 11am- 11pm, on Tai Wan To Beach near Yung Shue Wan. 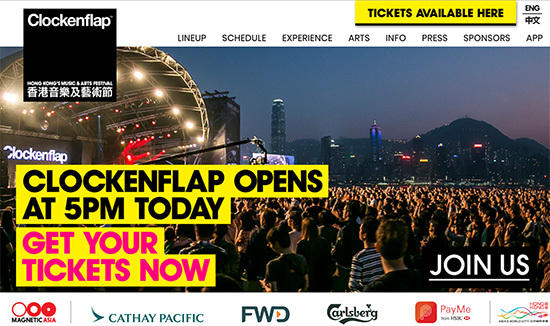 More than 15 bands, musicians, singers and DJs will perform on two stages as part of the FREE family-friendly charity event raising money for Child Welfare Scheme Hong Kong. 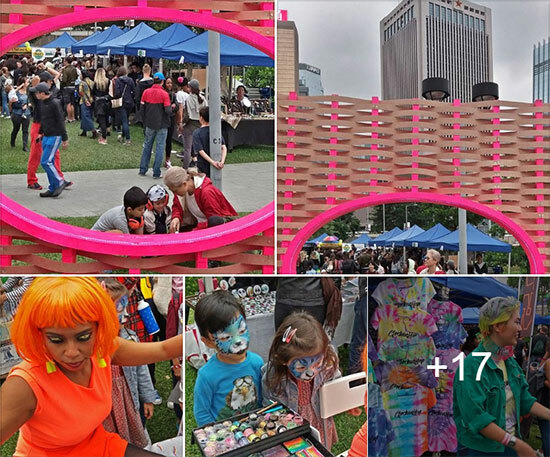 Expect market stalls, a licensed bar, international food stalls, charity auction, the Rob Rogers Family Fun, Fun Show, arts and crafts fun, beach games for kids, plus football and volleyball competitions on the beach. 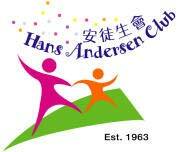 Please give generously to CWS HK at their stall 4 Nov!" what more do you want????" 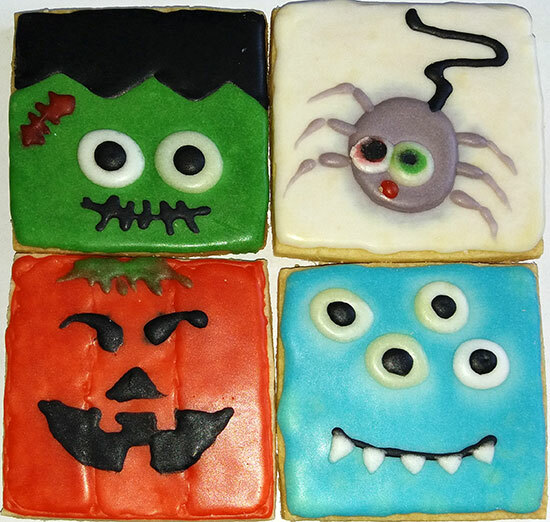 Home-made cookies still available in Corner84 bakery! I bought these just today, enough left for your family/friends. Since then, Pumpkin Imp has roamed freely everywhere. 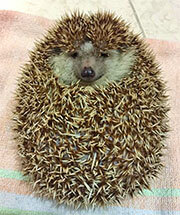 When you pour him into a bowl, he takes the shape of a bowl. When you pour him into a teapot, he takes the shape of a teapot. He is full of countless possibilities. Like Pumpkin Imp's life, yours can be filled with possibilities too, but please be warned that never try to squeeze yourself into a blender." 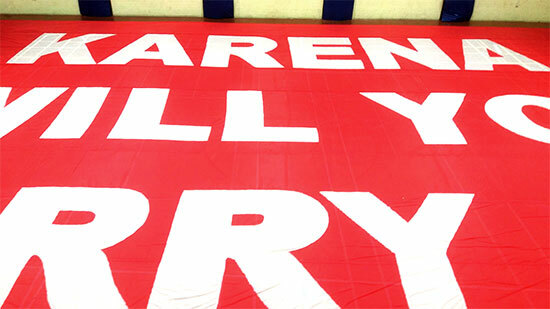 "My favorite so far. What do you think? 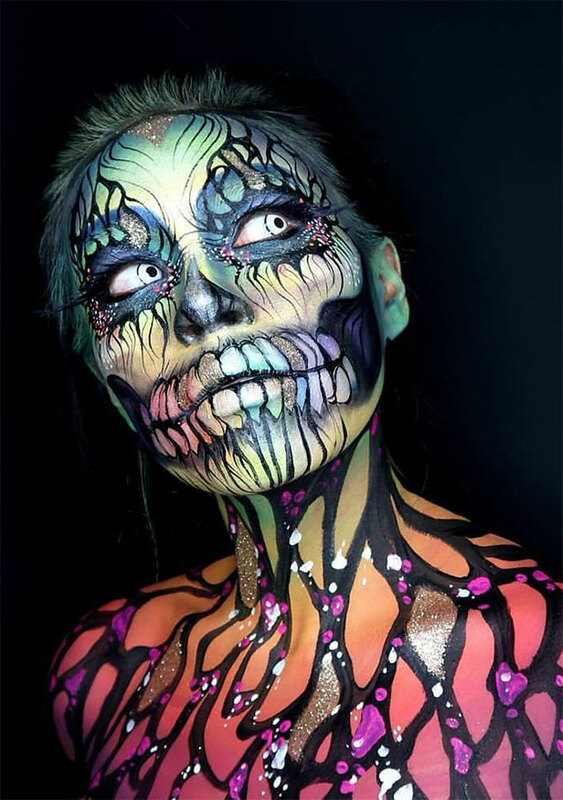 Abigail's Face and Body Art." 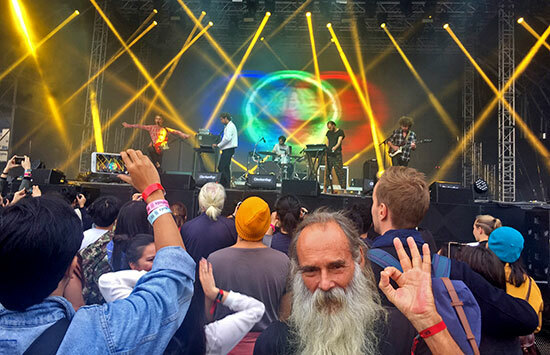 There's even a video version and Making of... live videos!